Times are flexible, as they have been in the past. 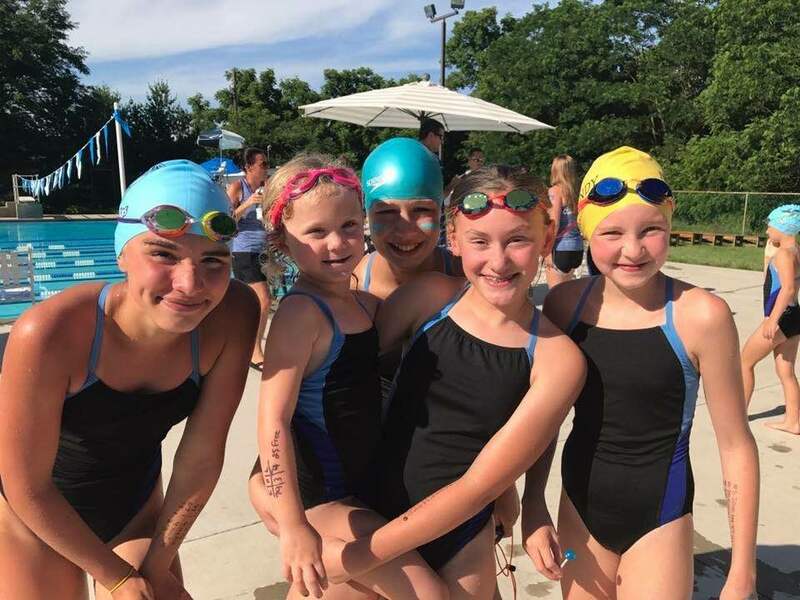 Younger swimmers are ready for swim team if they are able to comfortably put their face in the water, leave the wall unassisted, and are able to kick with a kickboard across the shallow area of the pool. Swimmers that qualify will advance through various instructional levels and will not compete in a meet until they are able to swim a full lap. Group and private lessons are available for those swimmers not quite ready to join the team.